With more and more applications moving to the Cloud, it’s essential that you can quickly and reliably connect your workforce with your customers. 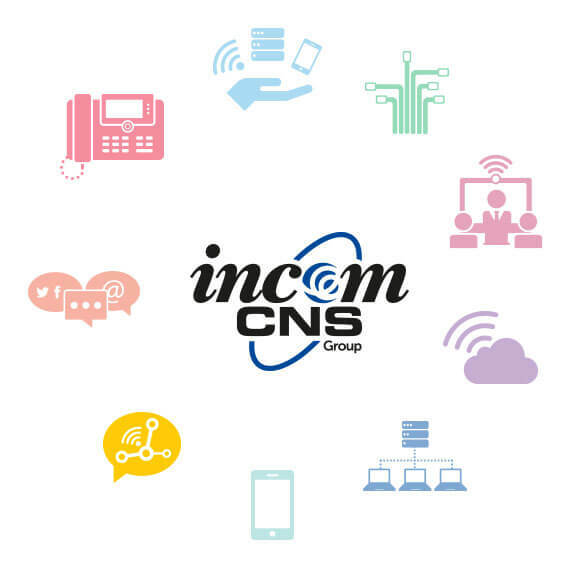 Incom-CNS’s voice and data services provide a connectivity platform on which you can converge both your voice and data onto a single network, delivering cost savings and assured service quality.  As experts in IP telephony, we know the importance of the underlying network, delivering a quality, reliable voice service. Whatever our service provision to you, Incom-CNS includes everything on one bill via WebaBillity, our online billing management portal. Bills are tailored to your requirements, so if you need to view a breakdown by individual or multiple sites, monitor your call usage and charges, or search historical bills, we will deliver. Put simply, the Mitel unified communications solution recommended by Incom-CNS, delivers less complexity and a much lower total cost of ownership to Ison Harrison.